Accidents at work can happen anytime. For people who work indoors, one of the most common injuries is a slip and fall while working. 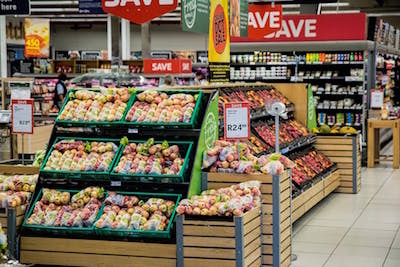 Employees at grocery stores, hair salons, restaurants, and other businesses can be seriously injured by tripping or slipping and falling while they work. The Coye Law Firm is an experienced personal injury and workers' compensation law firm. We know that a lot of claims are complicated and require analytical attorneys to find all of the sources of liability. We have the ambition and resources needed to get you the most benefits for your injuries and lost wages. When an employee is injured due to an employer's negligence in property maintenance, then the injured person may have a personal injury claim as well. These cases are complicated to sort out. For example, a puddle of water causes an employee to trip. If the puddle is there because a customer spilled water, they may only have a workers compensation claim if the employer didn't have an opportunity to clean up before it caused the injury. But if the puddle developed because of a leaking air conditioner, the employer may have had enough time to attend the problem. The key element in a personal injury case is negligence. Negligence exists when a person or business does not take the time or effort to ensure the safety of those visiting or working on their property. This is why an employee who hurts themselves by slipping on a puddle caused by a leaking air conditioner may have two claims. An employer that does not maintain their property's safety for workers is negligent. Depending on the circumstances of the case, a person who has a personal injury and workers' compensation claim may be able to collect benefits for lost wages, medical bills, and pain and suffering. 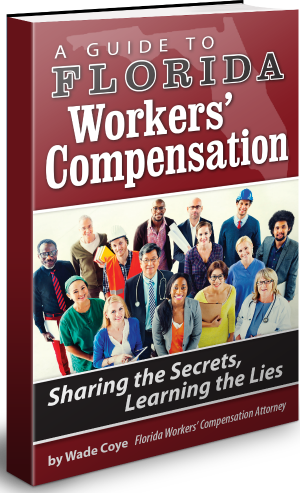 To prove your workers compensation claim arose from your employer's negligence, you'll need to provide supporting evidence. For example, you'll want to take pictures of the premises, keep medical records and documentation, and collect the names of anyone who witnessed your accident. Your personal injury and workers' compensation claims from a trip or slip and fall at work are best handled by an experienced lawyer who routinely and successfully resolves these types of cases. The Coye Law Firm's attorneys handle both cases regularly for clients who have been injured on the job. Whether you've slipped or tripped, if you've had a fall at work we can get your medical bills and lost wages paid by whoever is responsible for your injuries. Contact our offices today to begin work on your case. Our compassionate and aggressive staff can guide you through the workers' compensation system while pursuing your personal injury case. All of our work is aimed at getting you better.